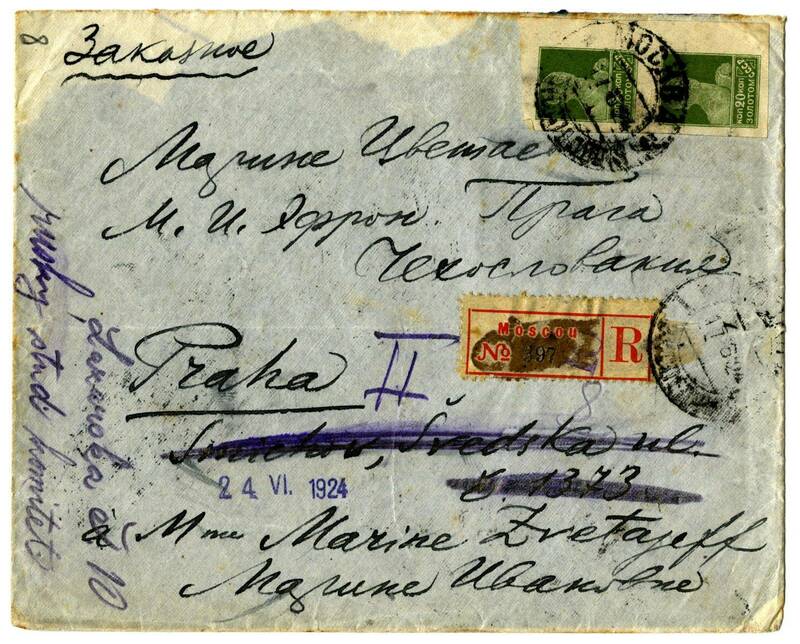 Electronic copies of correspondence, recovered by RGALI Fonds (B. Pasternak (379), M. Tsvetaeva (1190) and A. Kruchenykh (1334)), are posted on the website "Marina Tsvetaeva". The publication of the correspondence, prepared by Elena Korkina and Irina Shevelenko, can be found in the section "Research". The letters 1922 - 1923 are made by clickable links.